A survey taken in 2017 showed the results of 2018's New Year's resolutions by Americans. More than half of the respondents stated their resolution is to save money. Right behind are the 45% of respondents who hope to lose weight in 2018. Would you be surprised if I told you that more than 30% of people gave up on their new years resolution before February comes around? Not me. I see it year after year with friends, family members and co workers. But don’t let that stop you from making a goal! A study published in the Clinical Journal of Psychology stated that 46% of people that actually voiced a specific resolution made strides towards their goal. The group that did not set a firm goal had a mere 4% of successes. Follow the next few tips on goal setting that will make your resolution come to life! S.M.A.R.T. is an acronym that provides a framework toward a goal of your choice. As you answer each letter, you get a clearer understanding of how you will reach your goal. Each letter makes you dig deeper into your goal and helps you set a thought out, well formed goal. Specific - state the actual goal, be as specific as you can. 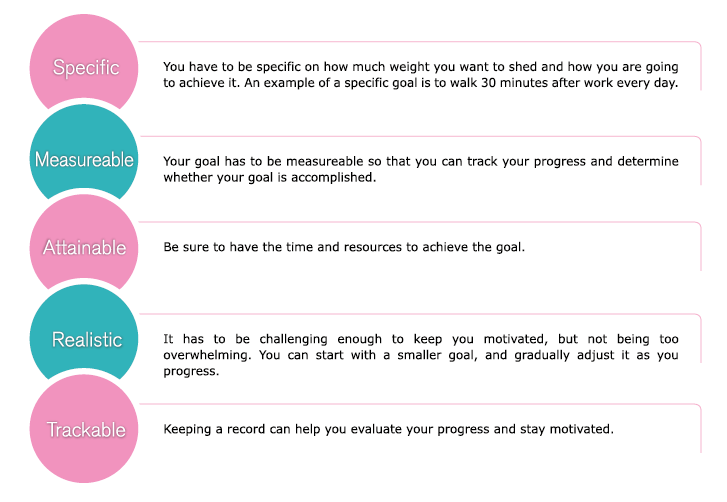 Measurable- make sure you can track your progress somehow. Set certain targets. Achievable- make sure it is attainable and within reachable limits. Relevant- make sure your goal is worthwhile and will make you happy at the end. Time Bound- set a timeframe when you will reach this goal. Research shows that people who were successful in meeting their new years resolutions were not perfect. 71% of resolutioner’s had a slip up in their first month. However, they picked themselves back up again after they slipped up. They did not let one mistake ruin their streak. This shows that persistence matters. 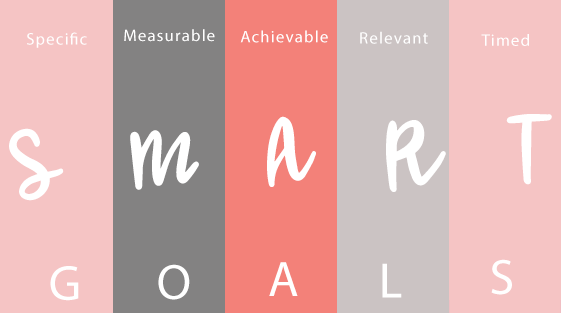 Make SMART goals and keep at them. Don’t be afraid to make a couple of mistakes. But make sure you get right back on track as soon as you can! So, start this year. Make a SMARTer goal, be persistent at it and record your progress as you go! You can be successful. If you need help creating a SMART goal message me today! My SMART goal this year! S- I will increase my muscular strength by training a variety of muscle groups by using weights and other various gym equipment. M- I will record my strength using a variety of fitness tests in the beginning, middle and end of the program. A- I will weight train 4-5 days a week. R- I will adjust weight and rep counts as the program goes on. T- I will reach this goal by MAY 2019. If you follow me on social media you may think I am a total Starbucks hater. But that is the farthest from true. Kris and I go to Starbucks all the time and I am real close to gold status on the Starbucks app. However, I am not a fan of all the sugary beverages people are easily inclined to buy. 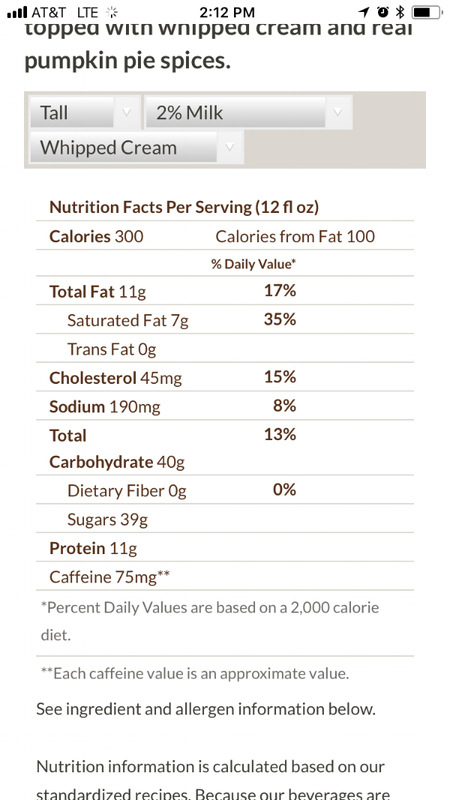 I already had my rant about the new “Protein Brew.” This will be a mini rant about the nutrition information for a TALL Pumpkin Spice Latte. 1. 300 calories?! If you are following the standard guidelines of 2000 calories a day then that is 15% of your daily intake. I don’t know about you but I’d rather eat real food than drink my calories. 2. 39 grams of sugar!!! Again, if you are following the recommended 2000 calories a day, you would aim for less than 10% of that to be from added sugars. That means 20 grams of added sugar a day. THE WHOLE DAY. In the Starbucks PSL, you would be consuming more than that in just one drink. 3. 7 grams of saturated fat. Saturated fat is considered an unhealthy fat. Unsaturated fats are good for you and include salmon, nuts, avocado, and olive oil. The recommended guidelines are to aim for less than 200 calories from saturated fat sources. We know that fats have 9 calories per gram so 7 x 9 is 63 calories. That can easily add up throughout the day. 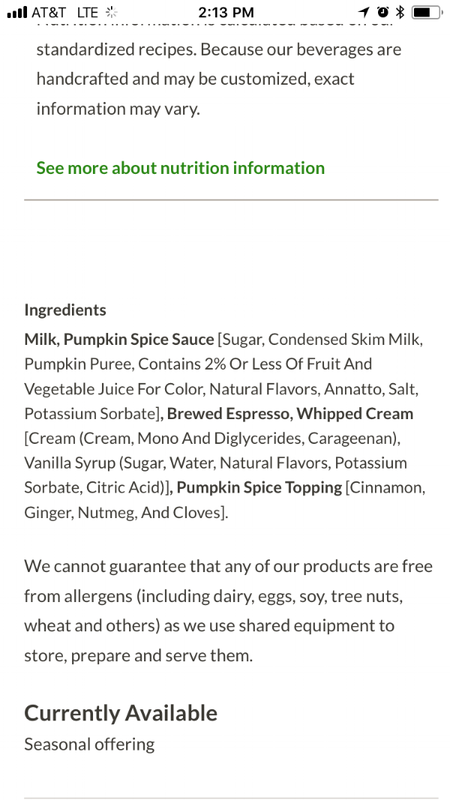 I am just going to leave the ingredients list here. If you don’t recognize 3 or more ingredients then say bye-bye to the beverage! · Ordering a short instead of a grande will save you 170 calories. 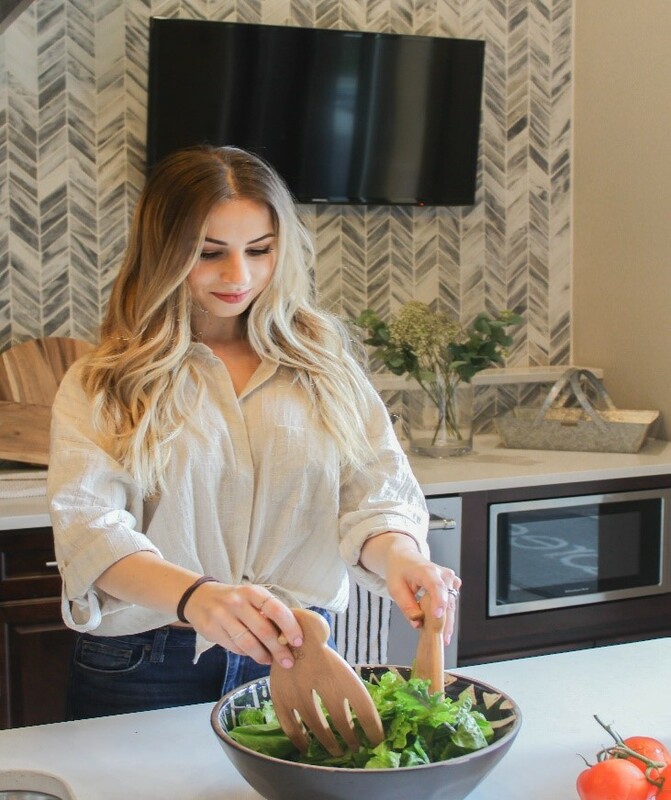 · Ordering with almond milk or non-fat milk will save you 50-80 calories. 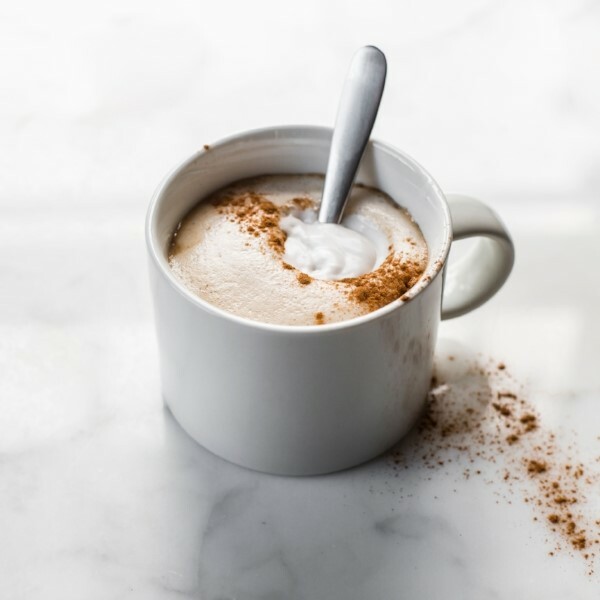 · Skipping the whipped cream saves you 70 calories. Or try making your own at home!! · Ground cinnamon sprinkled on top to taste. 1. Add milk to sauce pan over medium heat. Mix in the pumpkin puree, pumpkin pie spice, vanilla, Splenda. Simmer for 2-3 minutes. 2. Add coffee to a coffee mug and then milk mixture. Top with whipped topping and pinch of ground cinnamon.